Courtesy of LAER Realty Partners, Michael Durkin. Please, send me more information on this property: MLS# 72482378 – $564,900 – 6 Julie Circle, Milford, MA 01757. 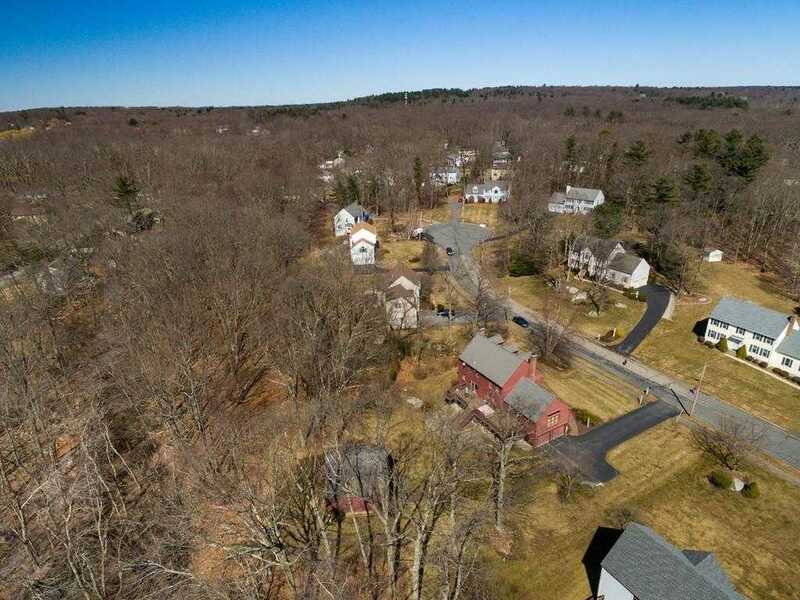 I would like to schedule a showing appointment for this property: MLS# 72482378 – $564,900 – 6 Julie Circle, Milford, MA 01757.